10 Feb 2019 Seattle Events You Cannot Miss! Considered one of the original British Invasion rock bands of the ’60s, lead singer Mick Jagger (vocals), Keith Richards (guitar), Charlie Watts (drums) and the other cast of musicians will be on be rocking out on their “No Filter” tour in 2019. Hear the Rolling Stones — LIVE — as they play classic songs like “(I Can’t Get No) Satisfaction” “Sympathy For The Devil” and many other tunes from their vast musical repertoire spanning nearly six decades. 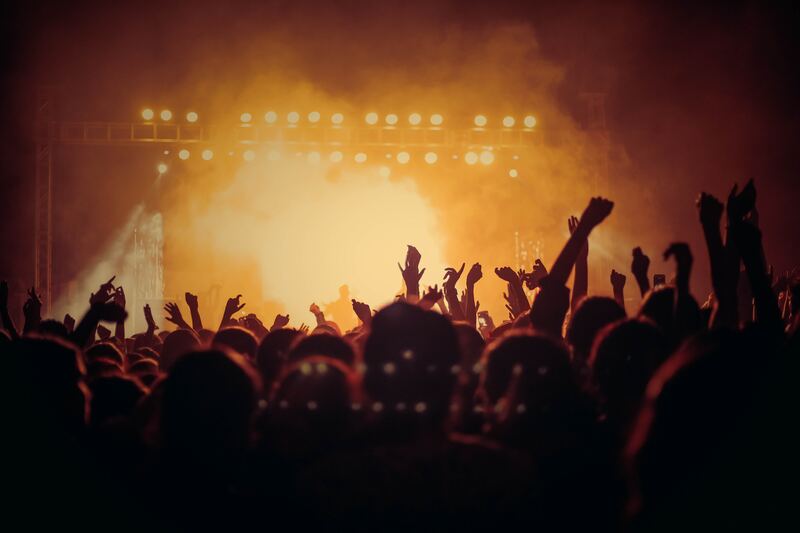 For those who want a glimpse of a band with lasting appeal and energy, this live event at CenturyLink Field on May 22nd with the Rolling Stones is worth attending! The original, world-renown Broadway show, Cats, will come to Seattle from March 26 – 31. Cats had an 18 year run on Broadway, until coming back to the stage in 2016. Visitors to the Paramount Theatre can see some purring felines that will be frolicking onstage in brightly colored costumes. Cats is a not-to-miss event that is great for all age groups. Cats is a world-renowned show that was created in 1981 by Andrew Lloyd Webber and Cameron Mackintosh and based on a written work by T.S. Elliot involving streetwise cats. When discussing famous singing duos of the 0s, Simon and Garfunkel are at the top of the list. Art Garfunkel brings his unique voice to enchant an audience that longs for his singing talents to Seattle on May 19th. While Paul Simon may not be there to harmonize with Garfunkel, loyal fans of his singing will get to enjoy this music legend, live, at The Moore Theatre! For serious film buffs, this is a not-to-miss event for many reasons. For one, it is the largest film festival in the US. Plus, attendees to this event have the opportunity to watch 400-plus films shown at the SIFF Cinema Egyptian, SIFF Cinema Uptown and other spots in the city from May 16 to June 9 in 2019. The best news is that this festival includes a broad range of genres and artists from 90 some countries who love to create art through the medium of film. This event, which began in 1976, provides a chance to see new filmmakers who have yet to be discovered, and also enjoy those more established artists. For those who want to celebrate 50 years of marathon running in Seattle, December 1, 2019, is the date to keep in mind for this not-to-miss event. This Seattle event can bring supporters to cheer on the 10 thousand plus runners in the city’s largest yearly marathon/half marathon. Celebrate a great event that is sure to get the energy flowing in 2019.